If you stick around after the video game reveals at Bethesda’s E3 briefing, you get treated to some punk rock. Bethesda has revealed that there’ll be more than video games at its E3 2016 briefing this weekend. The show, which takes place on Sunday, will be followed by a musical act by punk rock band Blink-182. Once the main showcase is over, Bethesda’s post-show will kick off. 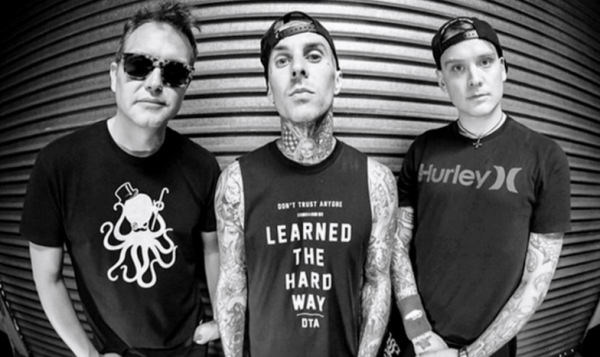 Interviews and developer panels are scheduled to take place during, and Blink-182 will kick things off for everyone.